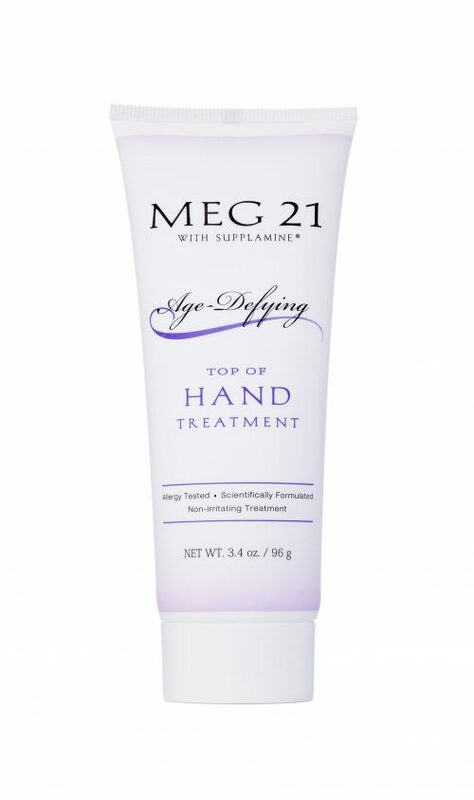 Formulated to help volumize and sculpt skin, this proprietary triple antiaging complex fills the look of deep wrinkles and helps improve the appearance of skin laxity. Patented Amino Acid derivative, Aminofil® is concentrated to help reinforce the skin’s matrix and target skin’s Hyaluronic Acid to volumize, plump, and firm skin for a more lifted appearance. 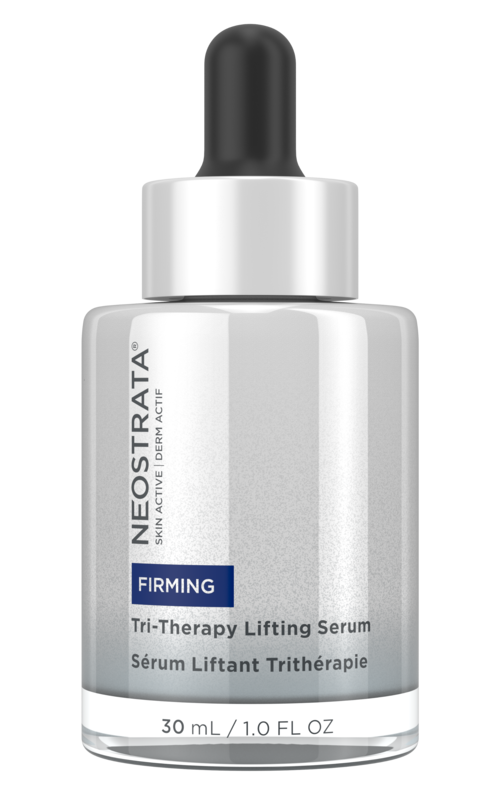 Gluconolactone, a Polyhydroxy Acid and chelator, helps to reduce oxidative damage and gently increase cell turnover for more even skin tone. Due to its unique small size, LMW Hyaluronic Acid penetrates skin’s surface to attract moisture, providing hydration to visibly improve skin’s texture. NeoStrata SKIN ACTIVE Tri-Therapy Lifting Serum is a non-irritating, alcohol free, oil free, paraben free formulation.